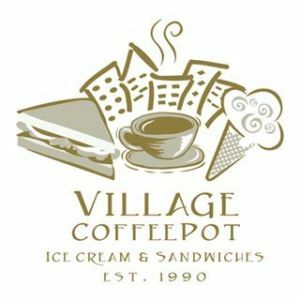 This page lists kids frozen treats places: ice-cream, gelato, frozen yogurt, shaved ice and smoothies in the Lake County and Sumter County, Florida area. Proudly serving Hershey's Ice Cream as well as fabulous handmade sweet treats, chocolates, cappuccinos, coffees and smoothies. 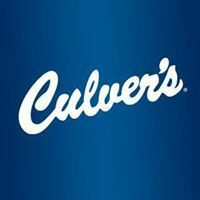 Culver’s® is a family-favorite restaurant known for their handcrafted Fresh Frozen Custard! 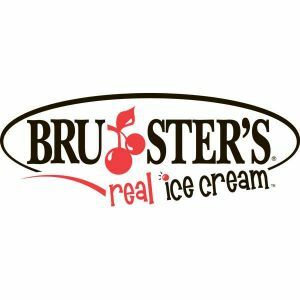 Menu includes sundaes, mixers, shakes, and more! 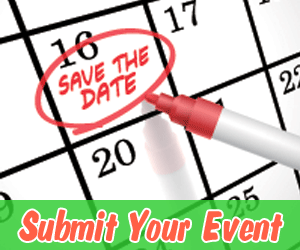 Irene's Ice Cream & Deli Sandwiches, Inc.
Ice Cream & Deli Sandwich Shop. Daily specials. Super specials on Sundays! Serving Kilwins quality Chocolates, 11 flavors of Fudge made in the store, 32 flavors of the Original Recipe Ice Cream and many Kilwins gift boxes. 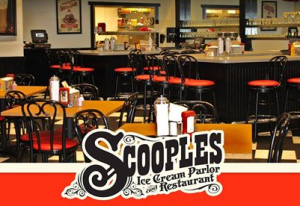 Scooples is an Ice Cream Parlor and Restaurant at Brownwood in The Villages, FL. 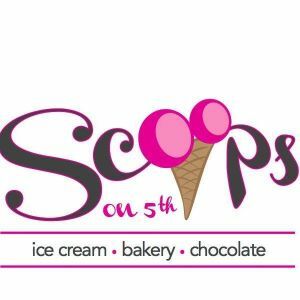 Scoops on 5th serves 36 flavors of delicious Hershey's ice cream, fresh-baked cookies, decadent individual cakes, and homemade caramel corn. Cool off with a refreshing SNO-BIZ shaved ice at Sunsational Citrus in Umatilla. 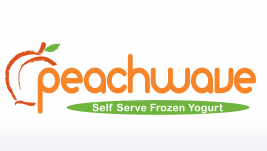 Self-serve frozen yogurt shop in Bushnell, with many flavors and toppings to choose from!